Having conducted more than one thousand focus groups during my career and have moderated over forty groups myself, I can attest to the fact that focus group moderation is not as easy as it looks to the casual observer and focus group moderators can range from brilliant to less than adequate. Poor focus group moderation is one of the reasons marketers shy away from focus groups and question their value. This begs the question, "What leads to deeply insightful and highly useful focus groups?" Choosing the right participants. Being very deliberate and specific about who you want to engage in the process. Doubling up on groups so that you are not hearing from just one group for each demographic. Spreading the groups out geographically if your brand or product has a broad (national or international) geographic customer base. Carefully crafting the discussion guide well ahead of the groups themselves. Developing the proper stimulus to use in the groups. Sometimes the stimulus can be elaborate. Capturing and anchoring some of the responses on paper prior to soliciting group discussion so that all responses are captured and contrary responses are not lost but encouraged to be articulated. Hiring the right moderator with the right skill sets. Detailed back room note taking. Skillful management of the back room discussion. What should one look for in a moderator? The ability to put the participants at ease and relate to them one-on-one as a peer. Someone who has outstanding group facilitation skills. The ability to draw all participants out and to politely shut down participants who try to dominate the conversation. Someone who can draw on a large portfolio of projective research techniques. I list twelve of these techniques in the latest edition of my Brand Aid book. Someone who is skilled in conducting guided imagery. This is particularly important for drawing new ideas and potential product/service enhancements out of participants, something they are rarely able to envision or articulate otherwise. Someone who is agile and is able change course effortlessly upon the need to do so. Someone who recognizes and exploits topics and discussions that that would benefit from deeper probing. 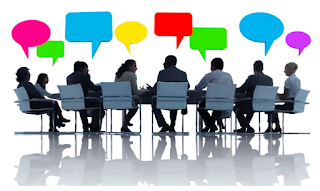 Someone who can alter the discussion content and flow based on previous learnings (with the client's permission) as the series of focus groups proceed so as to gain maximum learning from the the groups. The ability to write an insightful report of findings including implications and recommendations. The ability to edit focus group video tapes to succinctly and powerfully reinforce key insights from the groups. A broad knowledge of marketing and marketing research so that the groups will be facilitated within the broader project context. Someone who can maintain a high energy level within the room. Sometimes a knowledge of the industry for which the focus groups will be moderated is an advantage. More importantly, extensive cross-industry moderation experience can be an advantage. 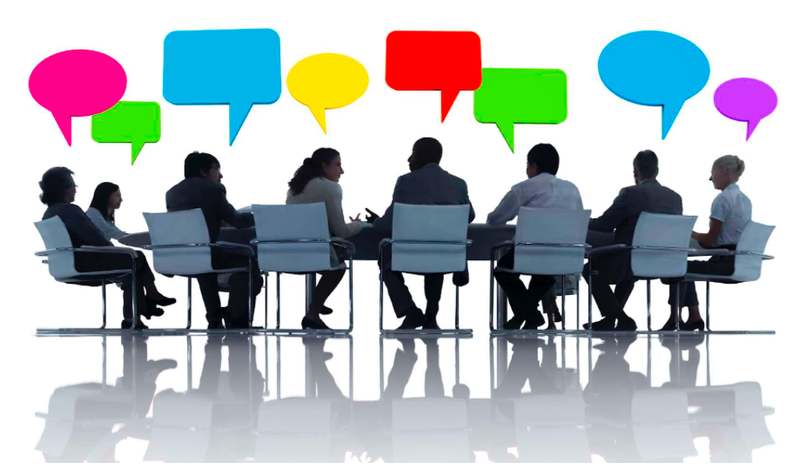 Focus groups are typically a large time and money investment. Make sure you get the most out of the groups that you conduct.